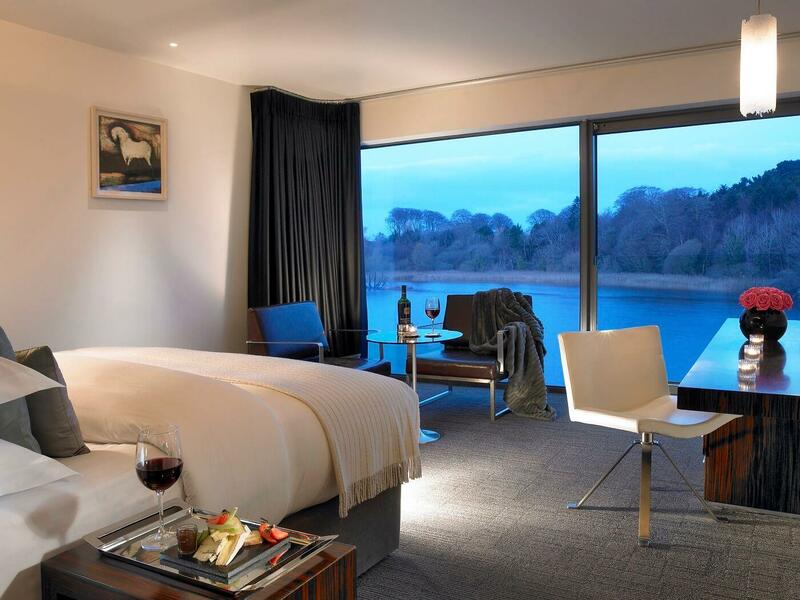 Set up in the mid 70’s by eleven forward thinking small country houses, Ireland’s Blue Book has evolved into the go-to guide for those looking for a stay that oozes quality. This collection of historical hotels, castles, country houses and unique restaurants exists to offer something a little bit different. Ireland’s Blue Book properties keep the focus on quality rather than quantity. Each of these hotels and golf courses could fill a warehouse with awards and achievements. However it is the welcome they offer, aligned with quality that have seen them make our top 5. With Ireland boasting some of the most renowned yet welcoming golf courses in the world, a golf holiday including a stay in a Blue Book property ensures an experience of a lifetime. 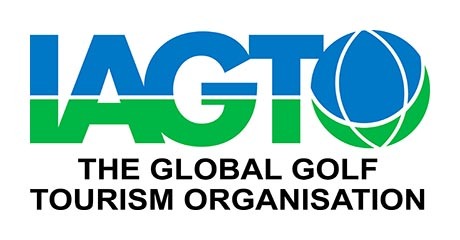 Let’s have a look at our five most memorable Blue Book golf breaks. Waking up in Bushmills is like waking up in the heart of golfing paradise. 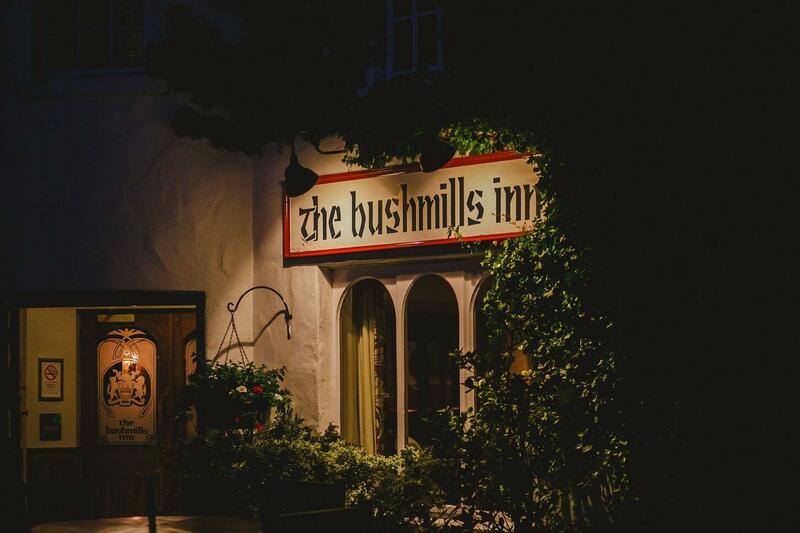 Parts of this historic hotel date back to 1608 and many a bottle of Bushmills’ world famous whiskey has been poured at the Inn since. With Giants Causeway and the Bushmills distillery on the doorstep, you needn’t worry how the non-golfers will pass the time in this incredible part of the world. These elements are just added bonuses to compliment the offering that avid golfers will enjoy. Royal Portrush will host the British Open in 2019 and it is a safe bet that the world’s best golfers will choose Bushmills as their base. As if that was not enough, Portstewart is just a skip along the coast as is Castleknock, which is a true hidden gem on the North Coast. A trip to Ballyliffin in Donegal will round off the trip nicely to a course which many have whispered, is Rory McIlroy’s favourite in Ireland. Links golf doesn’t get much better than this and when Rory and co come to visit for the Irish Open at Portstewart in 2017, the golfing boom on the north coast will surely be in full swing. Hidden among the woods on the shores of Lough Swilly, you will find a country house hotel that will last long in your memory. 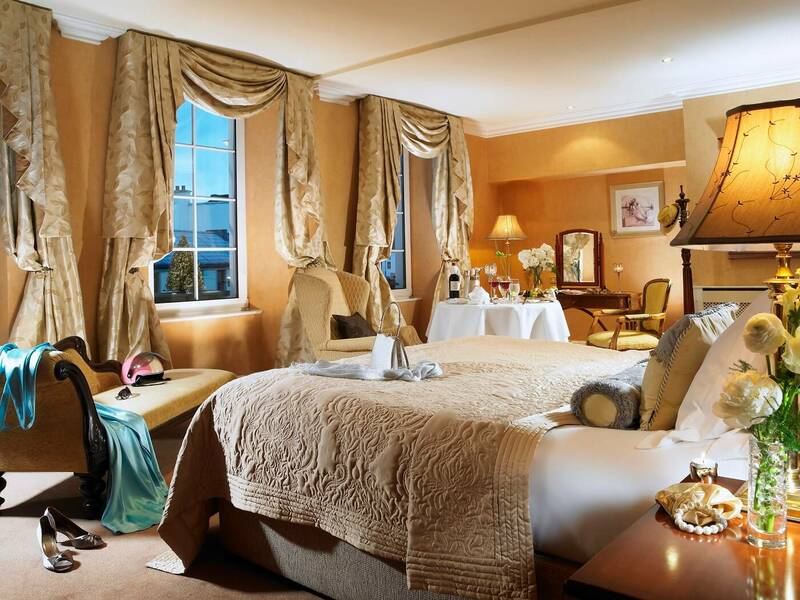 Opened as a hotel in the mid 1960’s, Rathmullan House dates back to the 18th century and has had an illustrious list of owners over the years. Today the house is a haven of relaxation and luxury with open fires in each lounge, luxurious bedrooms and some of the finest food, locally sourced and served in the Cook & Gardener restaurant. Golfers staying at Rathmullan House can take the short drive over the spectacular Knockalla Hill to Portsalon Golf Club which is certainly one of Ireland’s hidden gems. This challenging links layout has enjoyed major investment in the past few years and is now considered one of the finest links courses in Ireland. What makes this place even more spectacular is that due to its location, you will find clear fairways on most days and green fees at a fraction of what you could expect on a course of this calibre. 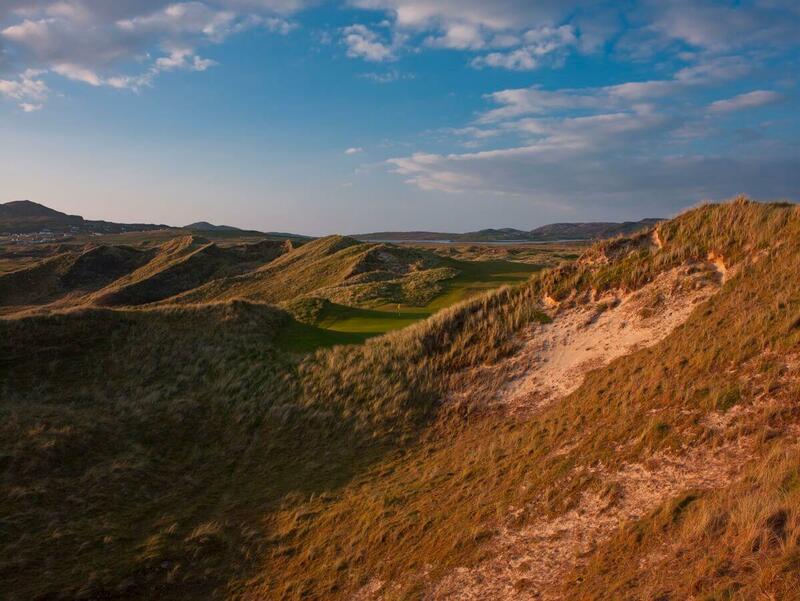 No golfing trip to Donegal would be complete without a trip to Rosapenna and a round of golf at either the Sandy Hills or Old Tom Morris course. Two championship links courses which are recognised among the best in Ireland and you can marvel at the unspoiled Donegal scenery en route from Rathmullan House. ‘”The greens are perfect and the fairways are immaculate,” were the words of Tiger Woods on his way to winning the World Golf Championship at Mount Juliet in 2002. This Jack Nicklaus design is considered by many to be the best parkland courses in Ireland and few low handicap golfers would disagree. The Paul McGinley golf academy will open here in 2017 as part of a major investment programme which has been underway in the past few years. 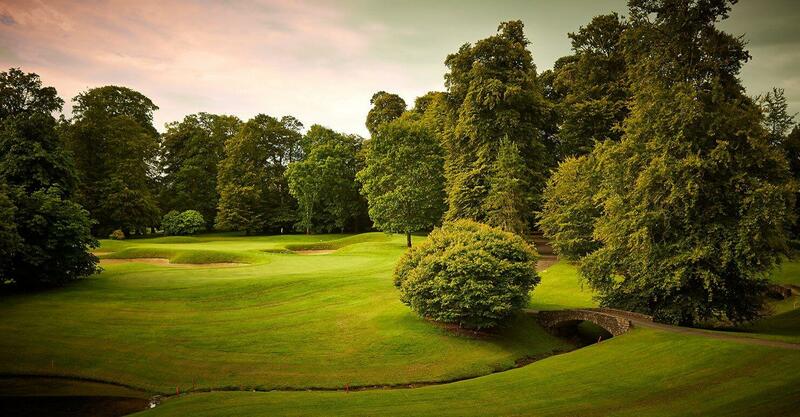 As if having a world class golf course designed by the most decorated major winner of all time was not enough, Mount Juliet boasts luxury accommodation dating back to the 18th century. Those looking for absolute opulence can make themselves comfortable in the manor house. Golf groups looking for comfort rather than luxury, will be delighted with the accommodation in Hunters Yard which is also set for major investment in 2017. Killarney, without doubt, ranks among the most popular tourist destinations in Ireland. On any given day a walk down the main street of this bustling town on the shores of Lough Leane, will allow you to hear accents and languages from all corners of the globe. Killarney Royal has an air of luxury without being stuffy and serves a breakfast that will set you up for 18 holes at least! 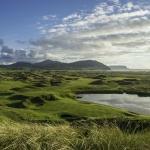 By day you can make your way to two of Ireland’s most recognised and popular links courses at Waterville and Tralee. By night, make your way into Killarney town and sample one of what seems like hundreds of bustling pubs and restaurants. If you enjoy a lively night and fantastic golf, Killarney is the town to visit. Situated right on the shore of the Moy Estuary, the Ice House is a unique mix of old and new. Golfers will enjoy the outdoor hot tub to sooth the muscles after a day on the links at Enniscrone or Carne. The original building at the Ice House was built a decade before the famine in 1836 and has since been modernised with over €15m invested since 2004. This is now a boutique hotel with a world class spa and outstanding cuisine. Take a 15 minute drive north of the Ice House and you will find yourself at Enniscrone. Since Eddie Hackett extended this challenging links course to 18 holes in 1974, it has been recognised among the top 20 courses in Ireland. Be prepared to battle the elements coming in off the Atlantic Ocean, but this is what makes golf on the Wild Atlantic Way what it is. A trip to Carne Golf Links from the Ice House will take the guts of an hour but once you arrive you will be glad you made the effort. This is another Eddie Hackett masterpiece and many consider it to be his finest piece of work. After a couple of days on these wild links courses on the West of Ireland, book yourself in for a massage in the renowned spa at the Ice House. You will have earned it!